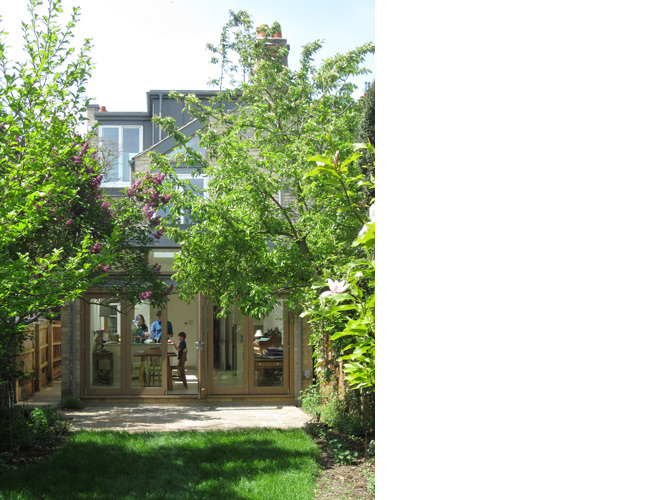 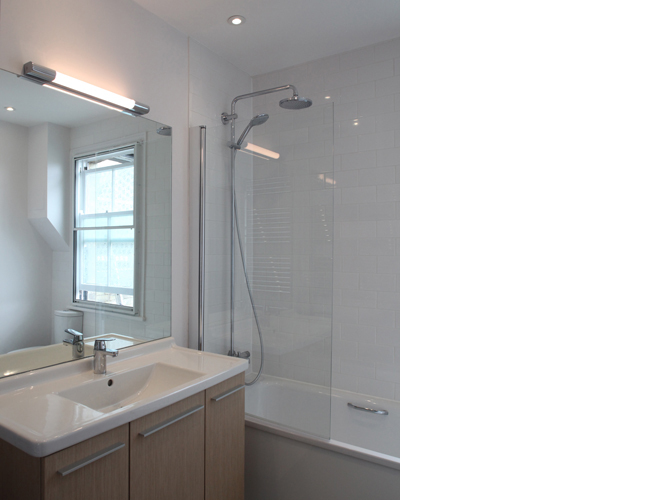 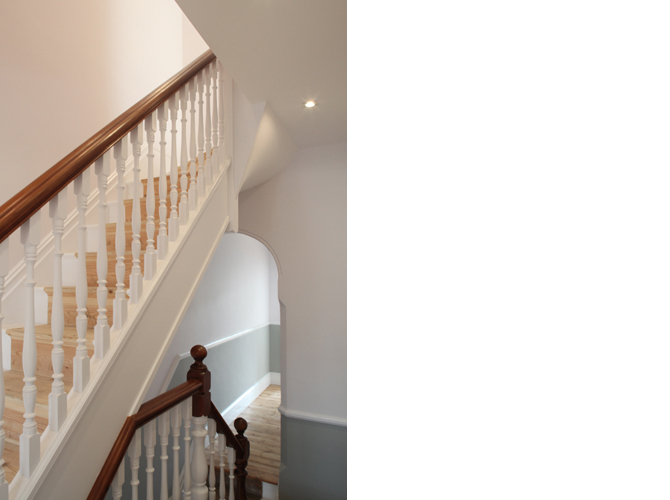 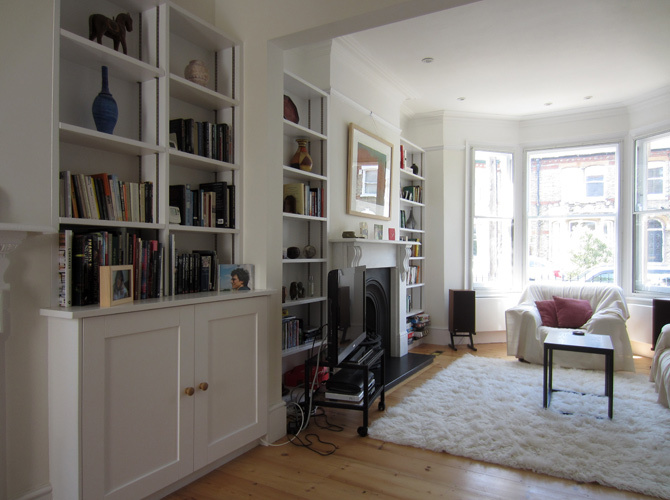 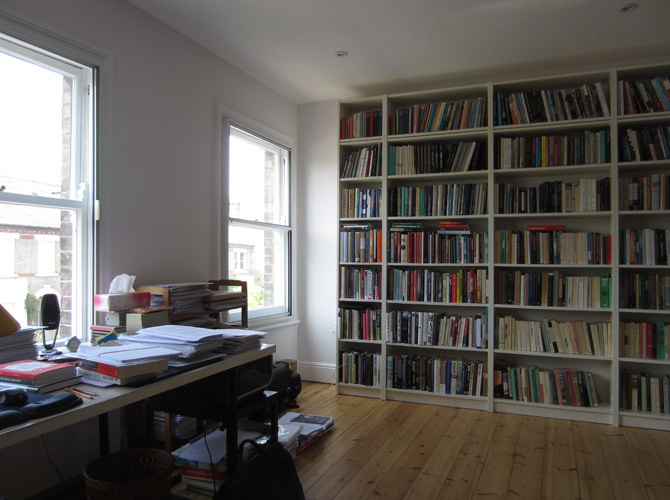 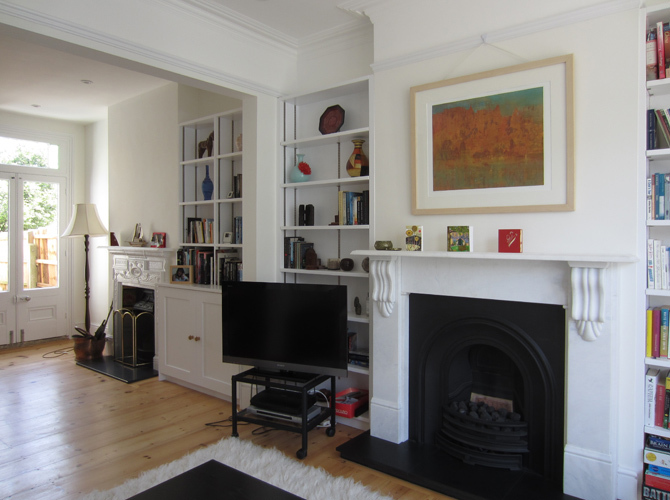 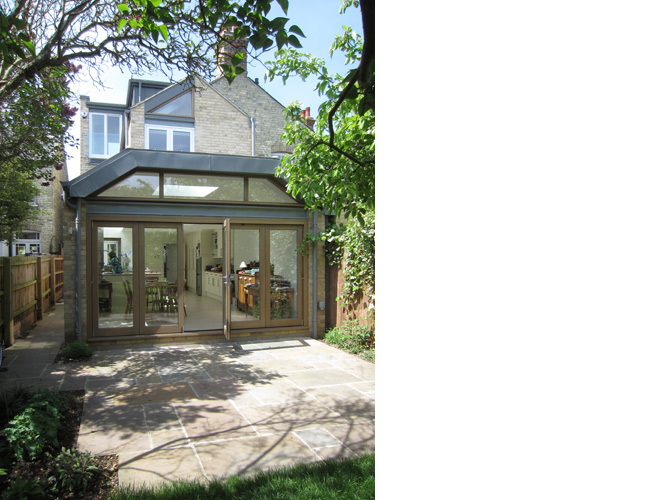 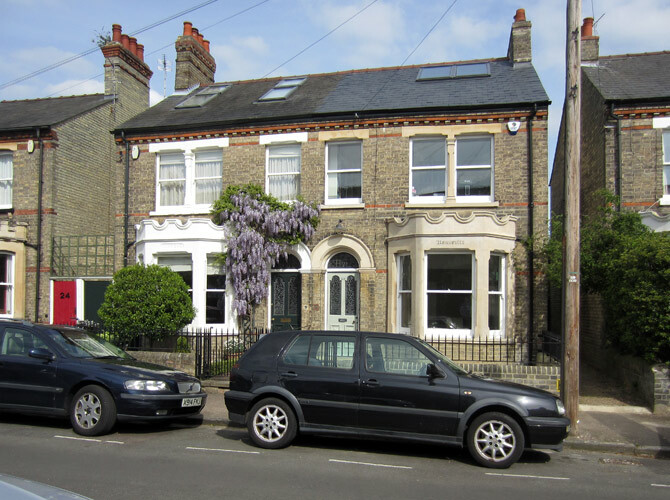 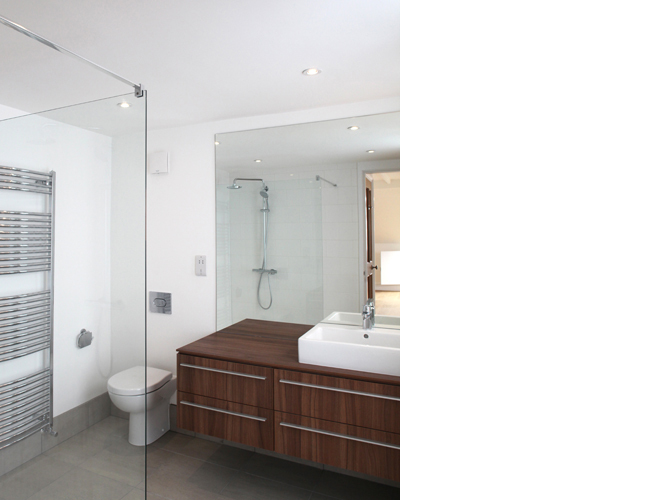 Extension and comprehensive refurbishment of a Victorian semi-detached house in Cambridge. 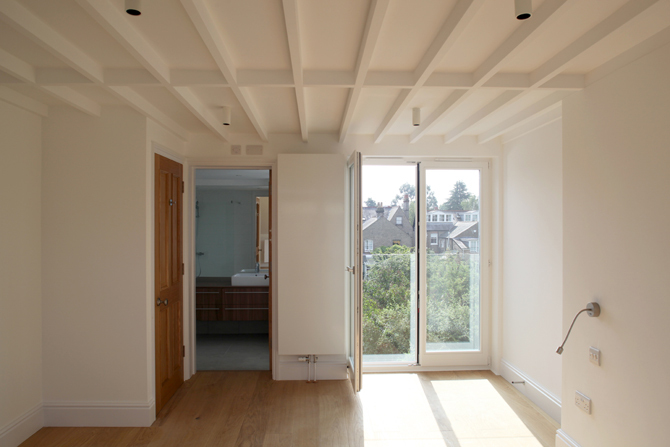 The alterations include ground, first and second floor level rear extensions, with internal and external refurbishment. 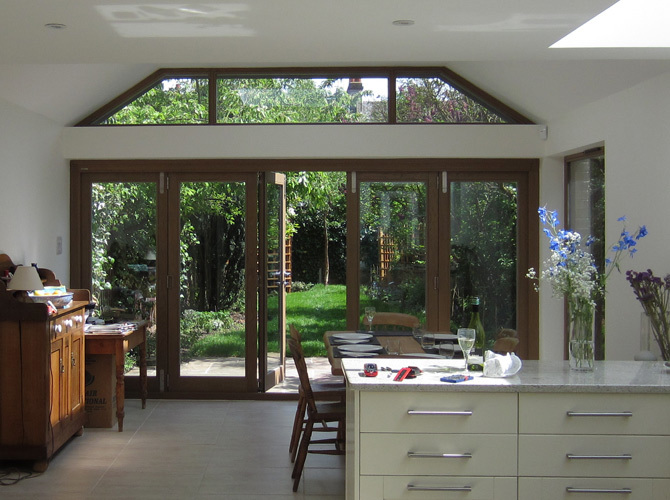 The design creates a large open plan kitchen dining area opening onto the sunny rear garden, with extensive glazing to maximise the daylight within the house. 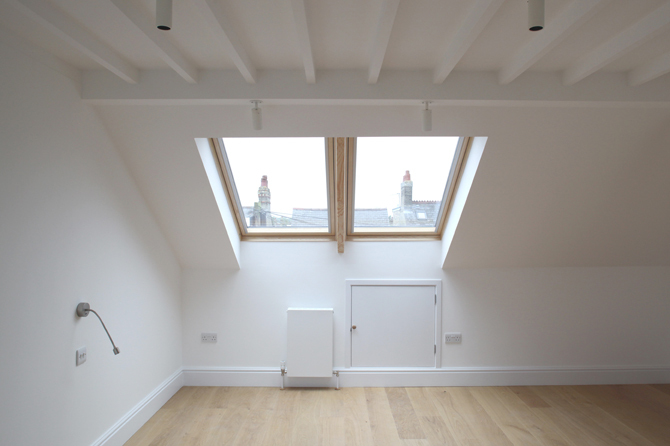 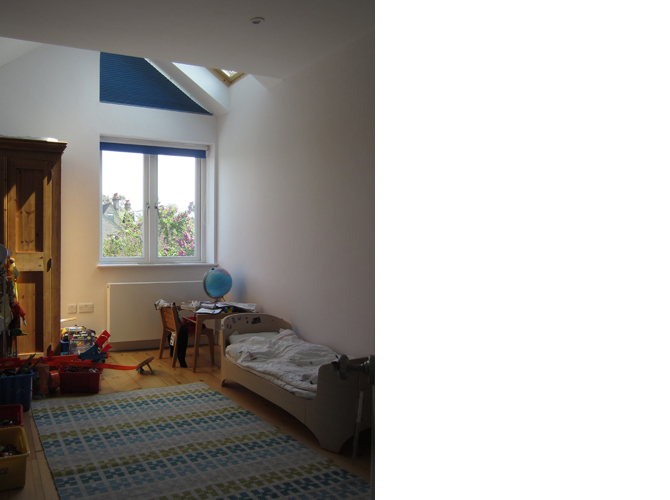 A new master bedroom suite has been created by extending and converting the loft space. 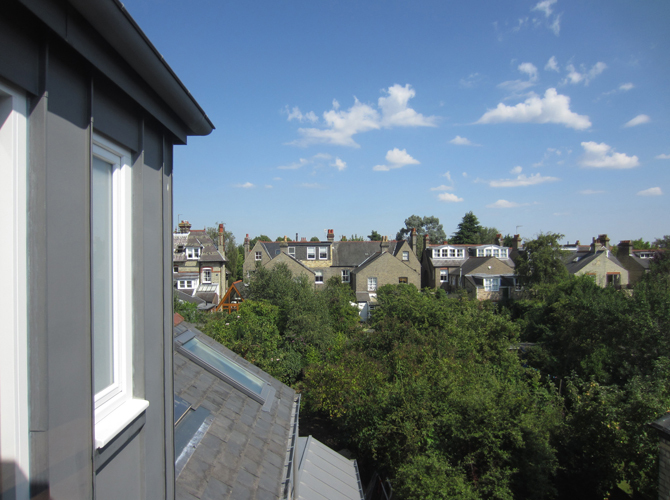 Materials include gault clay bricks, oak and zinc.